Travelling has the key to the internal part of your soul and with our Hurghada excursions, you with no doubt are going to discover all about your soul in addition to discovering all about the historical part of Egypt with our different Hurghada excursions, Through a totally private tour, with professional qualified tour guides, you’ll discover all about the city of thousand Minarets “Cairo” with its magnificent historical attractions like Giza Pyramids, head to Luxor Ancient Thebes, Aswan the beautiful Nubian City, Alexandria that is the Bride of the Mediterranean Sea, and a lot of other Egyptian destinations. Choose among our remarkable Hurghada excursions and be among the lucky ones who chose to travel with us. Cairo is s a marvelous city that is visited by hundreds of tourists monthly because of what it has from pharaonic treasures including the great Giza Pyramids Complex that holds inside the three main pyramids, which were built by three members of one family “Khufu, Khafre, and Menkuare”. In addition to visiting Giza Pyramids, you’ll have pictures with Giza Sphinx, Valley Temple the temple through which the main processes of mummification & purification of the mummies of pharaohs have been held, the Egyptian Museum that has inside the major secrets of the history of Egypt that is depicted in the mummies of pharaohs, treasures of Tutankhamun, and many artifacts that surely delight anyone who likes antiques. Moreover, you can also head to some Islamic attractions like Mohamed Ali Mosque that commemorates the memory of “Tulun” the son of Mohammed Ali, Salah El-Din Citadel, and Khan El-Khalili Bazaar that is a huge open-air market where you can buy all of what you need from different spices, gifts, clothes, perfumes and so on. So now with our Egypt day tours, you’ll be able to head to such terrific places either you’re a solo traveler or a group tour. Luxor is a terrific city that was built in the same location as the Ancient capital of Egypt “Thebes”. It is known with its majestic valleys including the two major Egyptian Valley including “Valley of the Kings & Valley of the Queen”. Inside those valleys, lie great Egyptian pharaohs and queens such as Ramesses II, Tutankhamun, Queen Hatshepsut, Nefertari and a lot of other magnificent pharaohs. 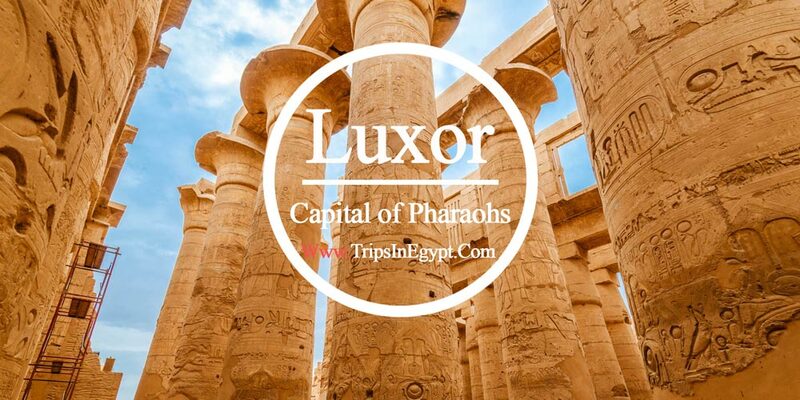 In Luxor, you will also understand the true concept of uniqueness while visiting amazing temples like Luxor Temple, Hatshepsut Temple that shows the greatness in its construction and its internal part is really considered one of the prettiest temples that have ever been built. No visit in Luxor should miss a visit to the largest temple that has ever been built by a man “Karnak Temple” and finally you have a spectacular chance to visit Colossi of Memnon which are in fact two massive of Pharaoh Amenhotep III, who built them to stand as protectors for his temple. With “Trips in Egypt” you’ll have a very tempting offer to visit this gorgeous Nubian City that is know with its beautiful sightseeing and its incredible landmarks that can be seen through the High Dam, the Unfinished Obelisk, Philae Temple that is dedicated to goddess Isis, who was the memorable goddess of beauty and love and this temple really attract tourists as after visiting it, they get such an amazing feeling of renewal and relief. Finally, your visit in Egypt will be a perfect one after heading with your private tour guide to Abu Simbel Temples, that were built during the reign of Pharaoh Ramesses II, who wanted to commemorate his victory in the Battle of Kadesh and wanted in the same time to show his deep love to his beloved queen Nefertari so he built two massive temples in Abu Simbel. What is really special about this incredible temple of Ramesses II is the highly technical process that happens yearly inside it twice a year to show how clever was the Egyptian Pharaohs. 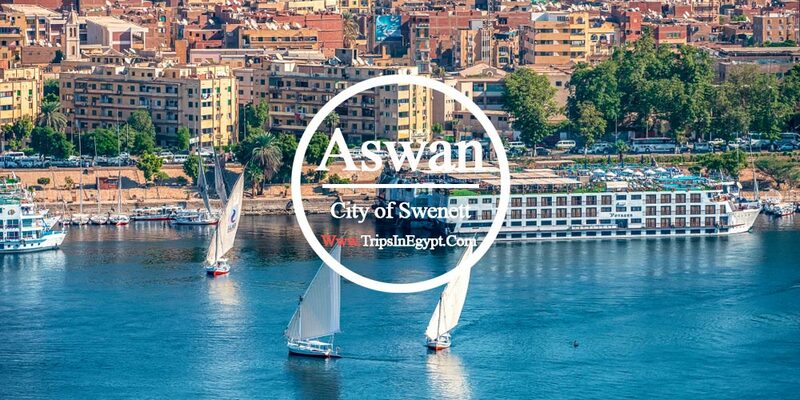 We have a special surprise for you, which is that you can do Luxor & Aswan tours through boarding one of our highly recommended 5* Nile Cruise that will offer you the best desirable services and will let you discover all about the historical attractions of Egypt in a floating hotel. 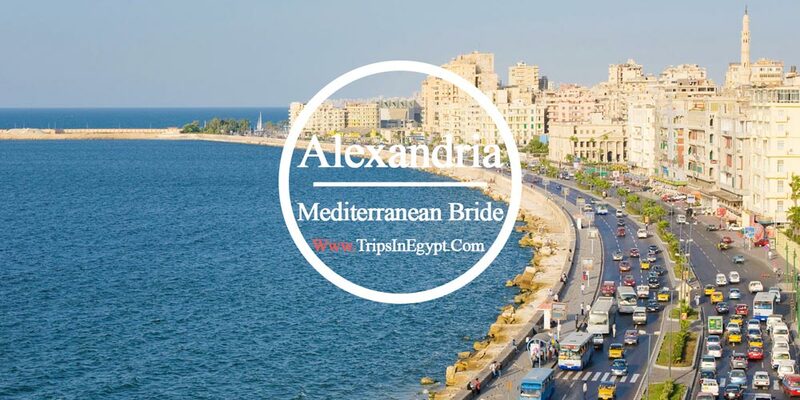 Alexandria has both ancient & modern attractions of Egypt. It is considered a truly fanciful opportunity to visit the marvelous Qaitbey Citadel that was once the strongest fort for the Egyptian against the attacks of enemies. If you have the lust of reading, you’ll be a very lucky person to visit Alexandria Library that includes a copy of every single book that has ever been published all over the world in addition to some Greek, Roman, and Egyptian artifacts that narrates impressive stories of history in addition to paying some visits to Pompey’s Pillar & the Catacomb of Kom Shokafa. Through our Hurghada excursions, you’ll head with your family and friends to see the tiptop attractions in Cairo, Luxor, Aswan, and Alexandria with very affordable tours mixed with all the necessary services that you may need. Our operators are working days and nights to customize all the desirable itineraries so that you don’t miss any single attraction in Egypt. You can check pour itineraries that include the majority of our Nile cruise and our Egypt tour packages and choose as fast as you can in order not to miss such a marvelous chance with irresistible prices like those on our website.